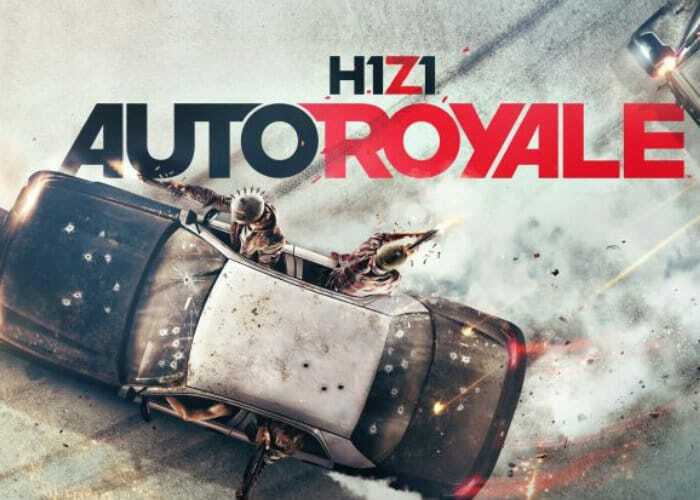 PS4 announced the release of H1Z1: Battle Royale, which has been in open beta since May of this year. Now, the game is out of beta and is available to download on the PlayStation Store. Similar to other games in the battle royale genre, H1Z1 is a free-to-play game, offering a plethora of content and in-game currency in exchange for real-world money. A couple of individual launch bundles are also available in the PlayStation store and prices will start at $5 up. Of course, PS Plus members will get exclusive bonus content that will include several other cosmetic items, and an emote. Just like Fortnite, the game will also involve a battle pass, that will give players access to a set of challenges and customization features such as outfits, and aesthetic changes for weapons. For now, the season pass for H1Z1 is priced at $5.49, which is cheaper than Fortnite’s battle pass that runs for $10. H1Z1: Battle Royale is now available for the PC and PS4. The Xbox One version of the game is still in the works.